AB Crewing is a crewing agency based in Constanta, Romania, that specializes in providing qualified officers and crew for ship-owners and ship management companies worldwide. AB Crewing has been providing crewing and ship management services to some of the leading shipping companies of the world for nearly two decades. We are among the leading crewing agencies in the Black Sea region with an immediately accessible talent pool of over 20,000 seafarers capable of manning and operating practically any category of sea-going vessel in the international waters. From large crude carriers and container ships to compact off-shore supply vessels, our crews have earned the admiration, respect and trust of ship-owners around the world for their engineering knowledge, technical skills and teaming ability. 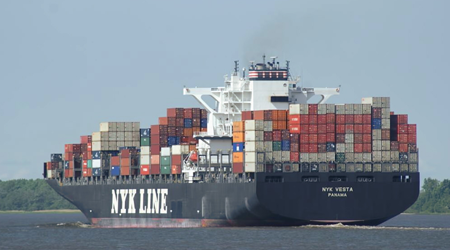 AB Crewing is the sole manning agents in Romania of officers and crew for NYK Shipmanagement Pte. 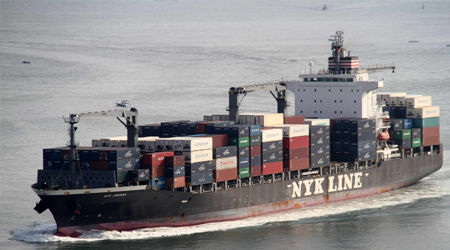 Ltd., Singapore, a wholly owned subsidiary of NYK Line, Japan, one of the world’s largest fleet operators. Our crewing solutions revolve around the principle that our services should help a client improve their business performance. Whether you need help with your crewing documentation and policy, with employee relations and performance, or you are coping with business change, we assist you in achieving the desired objectives in a painless and efficient way. 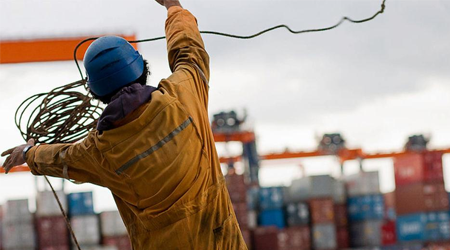 AB Crewing is a team of shipping professionals that specializes in providing quality human resource solutions to ship owners and vessel managers. We have a peerless record in human capital development for the maritime sector and regularly arrange training and skill development courses for officers and crew members at our state-of-the-art training facility. AB Crewing works with a growing and highly-skilled talent pool and stakes its reputation on their performance both at sea and on shore. We work with some of the best maritime professionals in the world because all our candidates and selectees are put through a stringent screening process on their qualifications, service record and motivation before inclusion in our database.